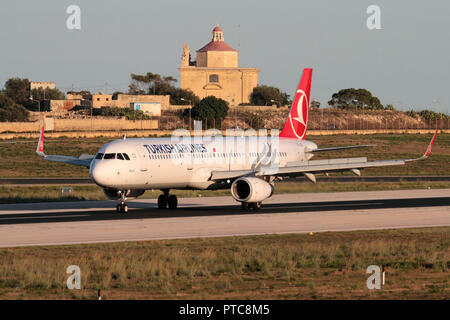 Turkish Airlines Airbus A321 commercial jet airplane on the runway upon landing in Malta at sunset. 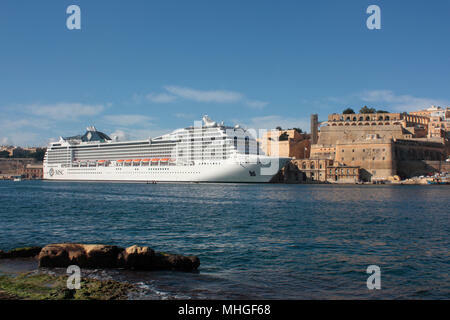 Air travel and tourism in Mediterranean Europe. 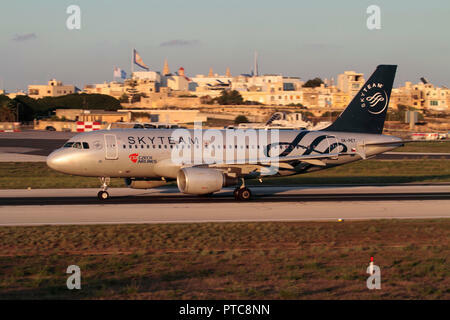 CSA Czech Airlines Airbus A319 airliner in Skyteam colours on the runway during takeoff from Malta at sunset. 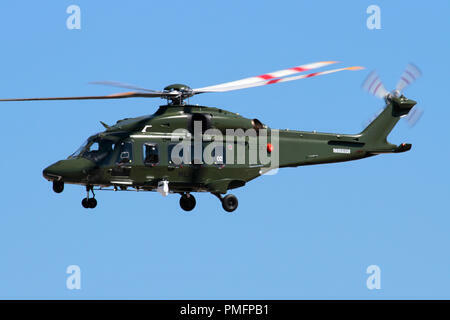 Air travel in the EU. 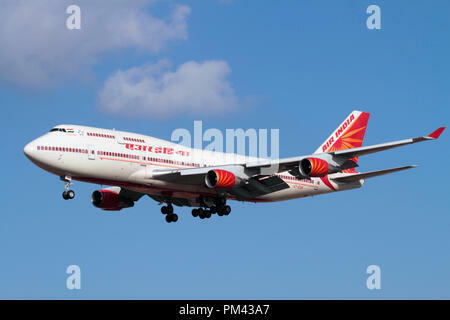 Air India Boeing 747-400 jumbo jet plane flying on approach. 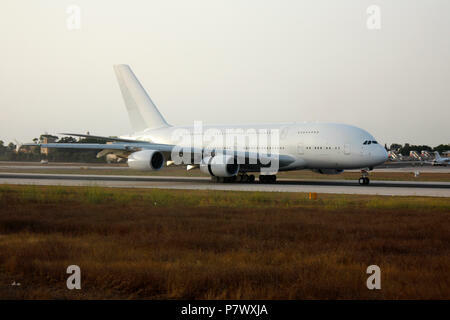 Long haul air travel. 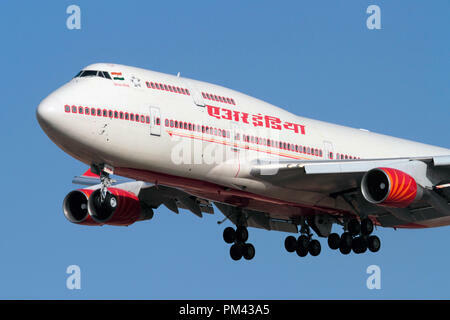 Air India Boeing 747-400 jumbo jet long haul airliner on approach. Closeup front view. 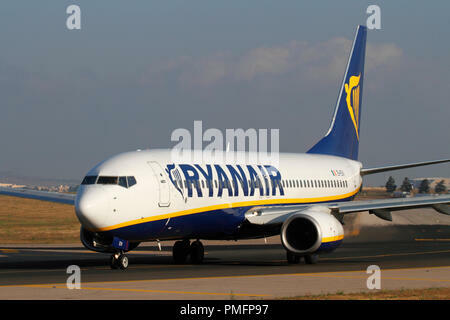 Boeing 737-800 belonging to budget airline Ryanair taxiing for departure from Malta. 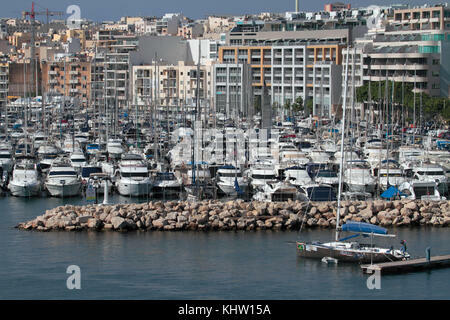 Low cost flights and mass tourism. 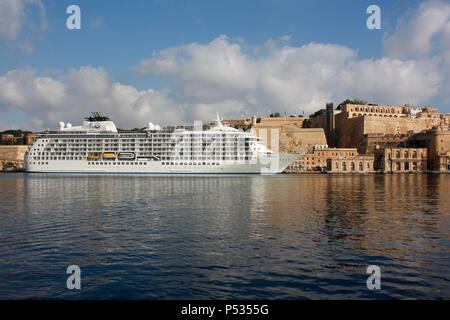 The cruise ship MSC Orchestra moored by the walls of Valletta in the Grand Harbour, Malta. 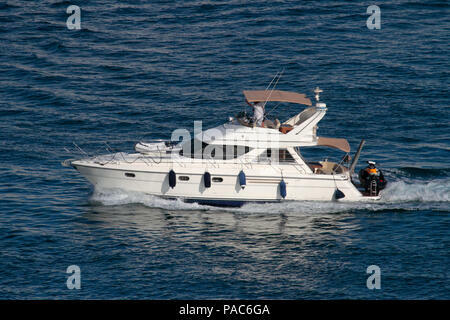 Holiday travel in the Mediterranean Sea. 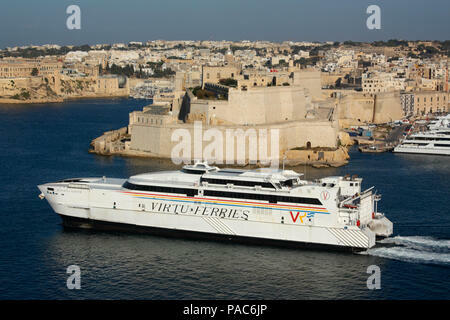 The Malta Grand Harbour ferry passing by historic Fort St Angelo while crossing from Valletta to Birgu. 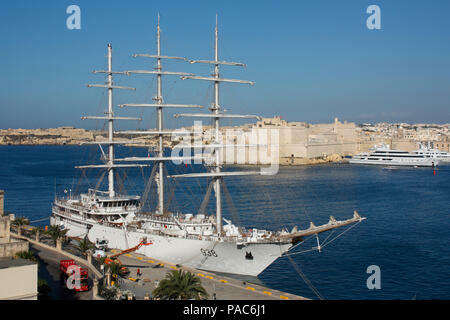 Travel and tourism in Malta. 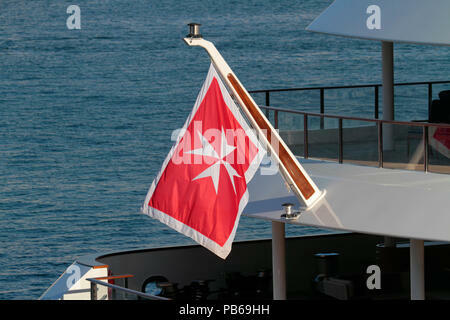 The merchant flag or civil ensign of Malta on the stern of a ship. 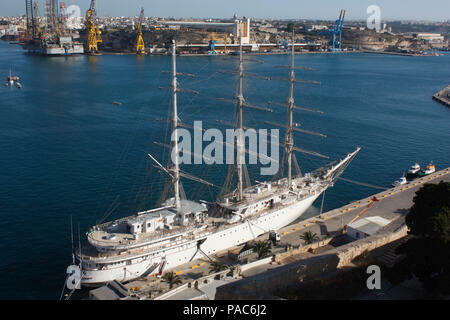 Malta's maritime shipping register is one of the largest in the EU. 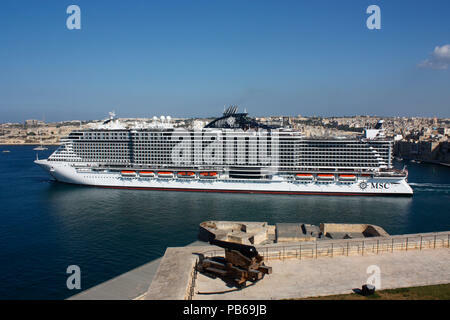 The large modern cruise ship or liner MSC Seaview, belonging to MSC Cruises, departing Malta's Grand Harbour. 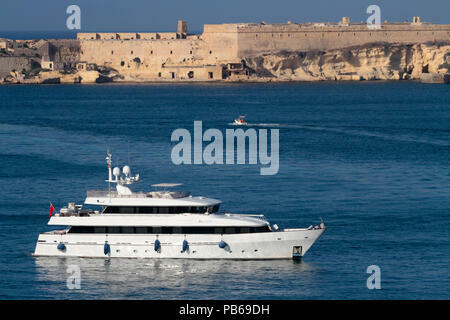 Holiday travel in the Mediterranean Sea. 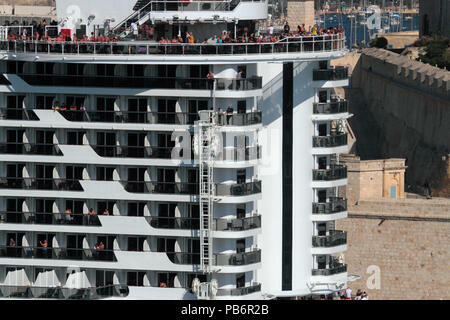 People on the stern of the cruise ship MSC Seaview while departing from Malta. 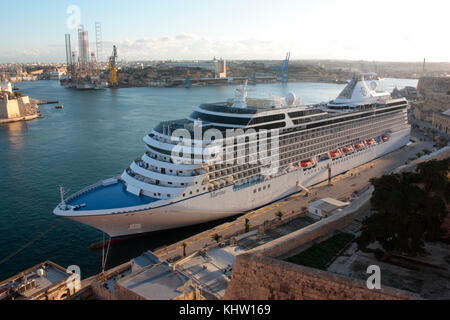 Nine levels are visible, illustrating the size of modern cruise liners. 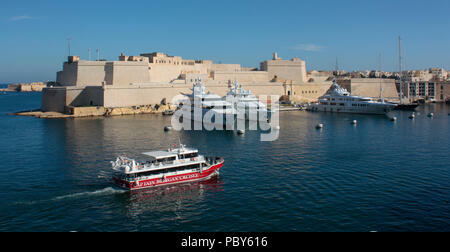 The catamaran Jean de la Valette departing from Malta en route to Sicily, with Fort St Angelo in the background. 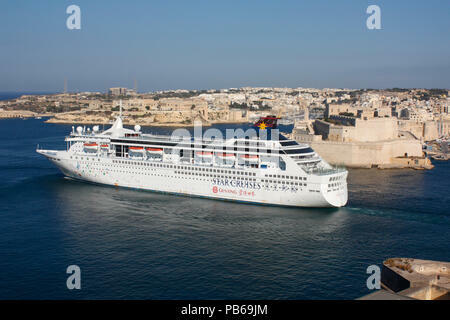 Transport by sea in the EU. 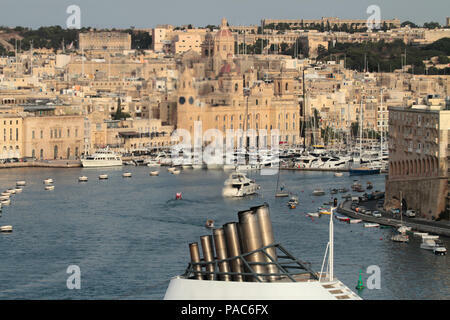 Exhaust from the smokestack of a cruise ship clearly visible against the background of Birgu in Malta. 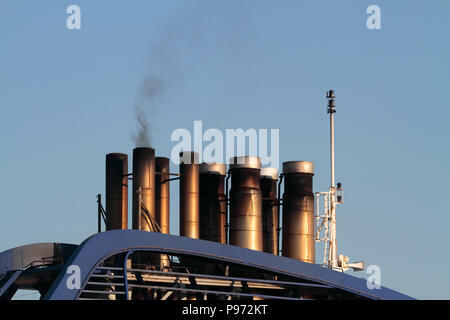 Carbon emissions from ships and global warming. 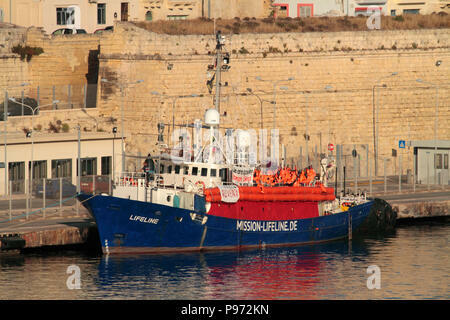 The rescue ship Lifeline, operated by the German NGO Mission Lifeline, in Malta. 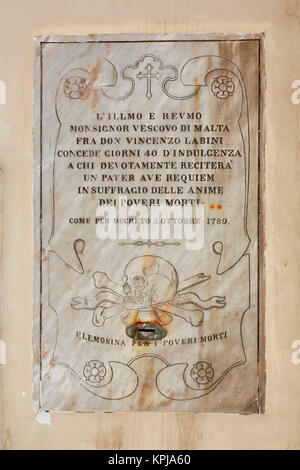 A poster on the side says 'Free Iuventa' - see explanation below. 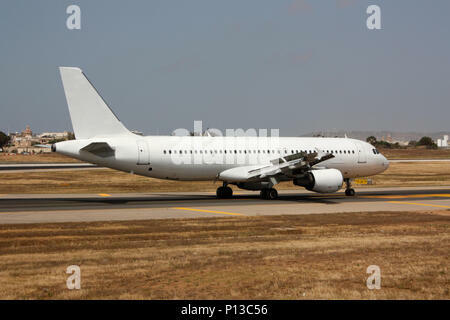 Danish Air Transport Airbus A320 jet plane taxiing for departure. 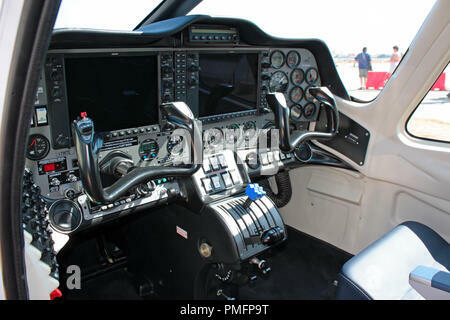 Modern aviation. 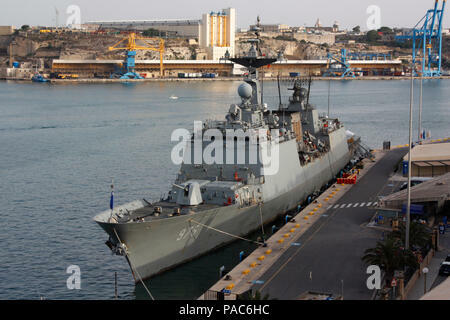 Closeup front view. 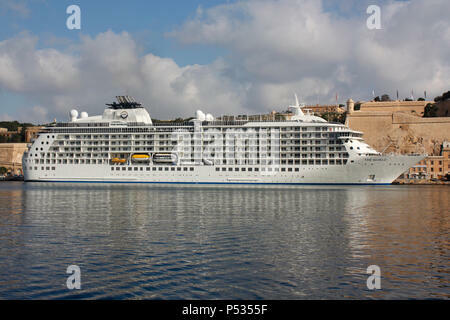 Intercontinental air travel. 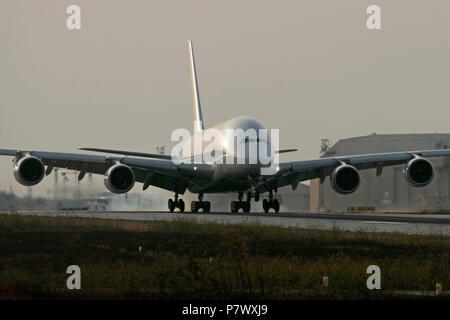 Airbus A380 long haul passenger jet plane on arrival. 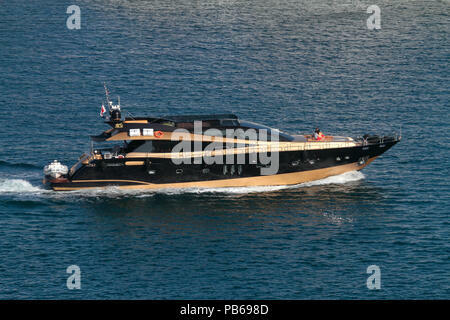 No livery, markings or proprietary details visible. 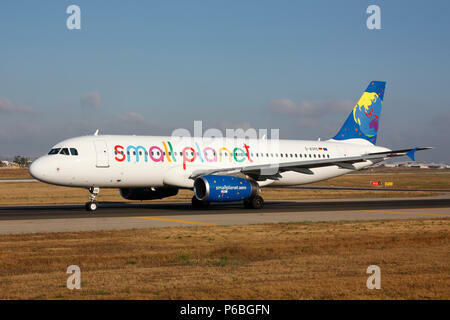 Small Planet Airlines Airbus A320 commercial jet plane taxiing for departure. 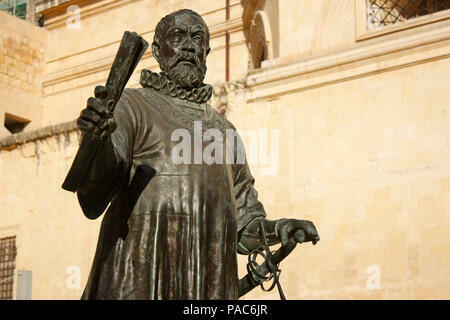 Front view closeup. 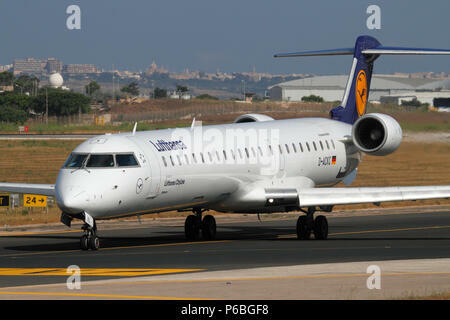 Lufthansa CityLine Bombardier CRJ900 regional jet airliner taxiing for departure from Malta. 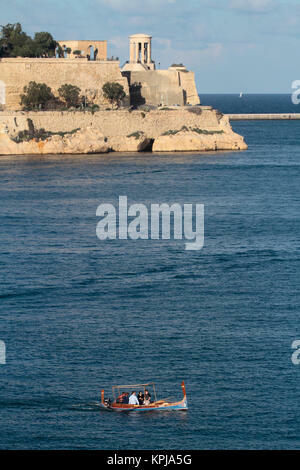 Air travel and tourism in the EU. 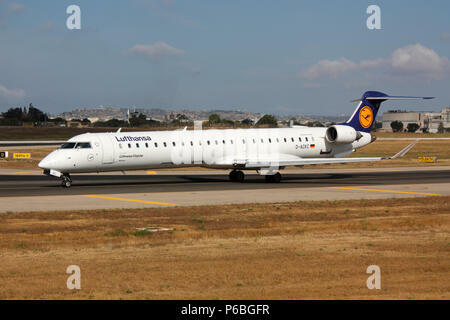 Bombardier CRJ900 small jet airliner operated by Lufthansa CityLine taxiing for departure from Malta. Air travel in Europe. 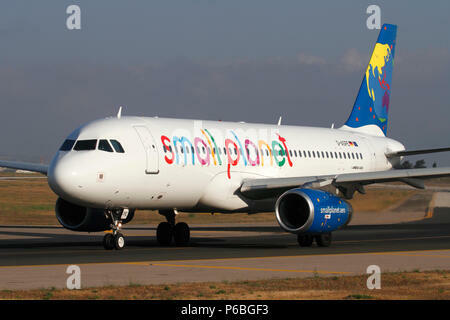 Airbus A320 passenger jet belonging to Lithuanian airline Small Planet Airlines taxiing for departure from Malta. 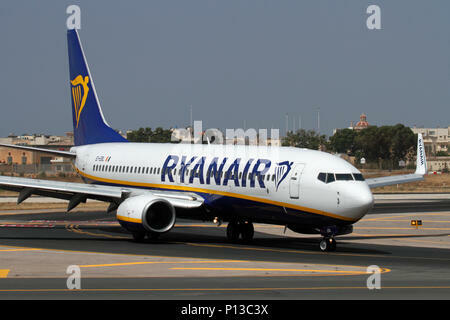 Air travel in the European Union. 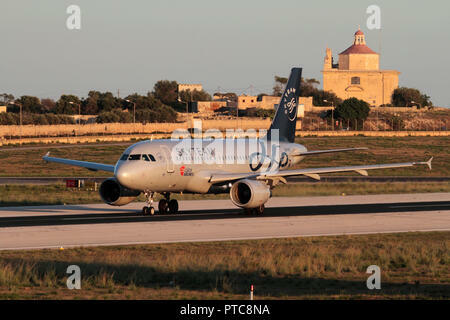 Danish Air Transport Airbus A320 passenger jet plane taxiing for departure from Malta. 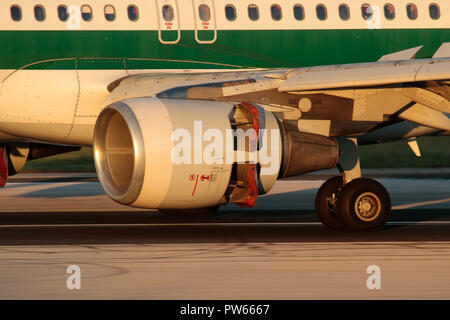 Civil aviation and air travel. 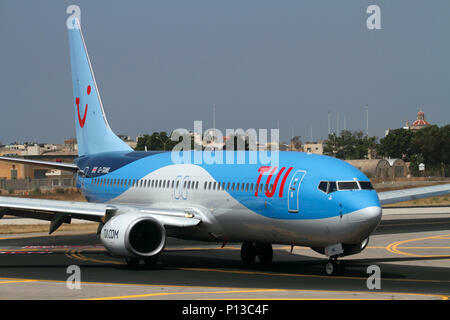 TUI Airways Boeing 737-800 passenger jet plane taxiing for departure from Malta. 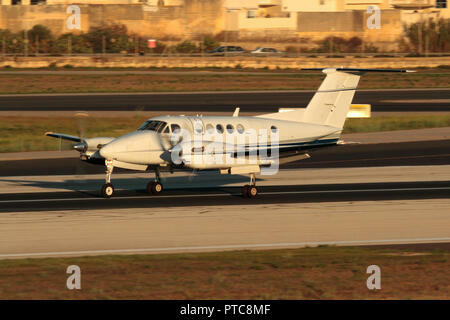 Modern commercial aviation. 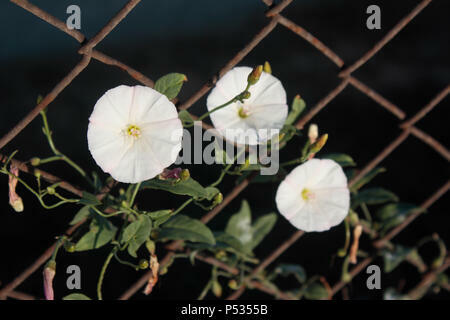 Flowers blooming on fence against a dark background. Concept photo representing hope, tenacity, struggles for freedom, survival etc. 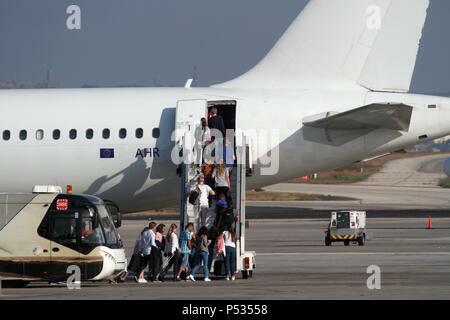 Passengers alighting from airport bus and boarding a jet plane by means of ramp stairs. 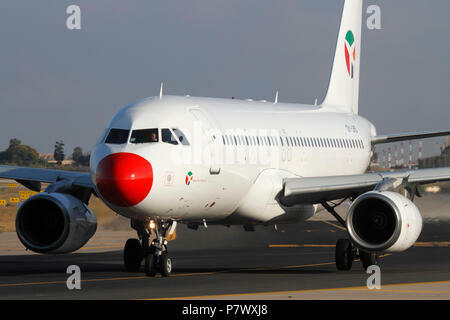 Holiday travel by air. 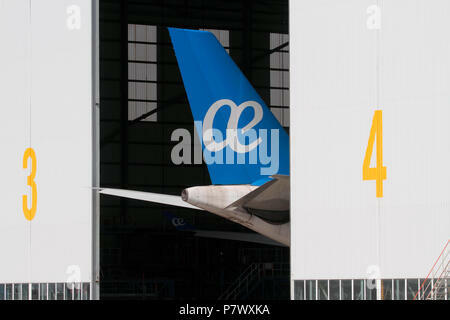 EU flag visible on rear fuselage. 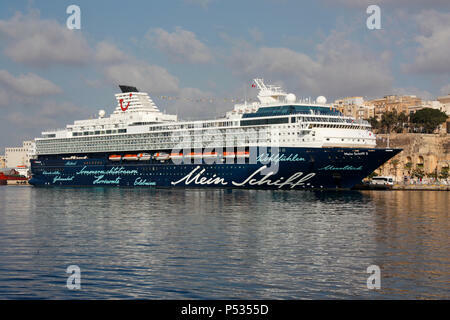 The TUI Cruises cruise ship Mein Schiff 2 in Malta's Grand Harbour. 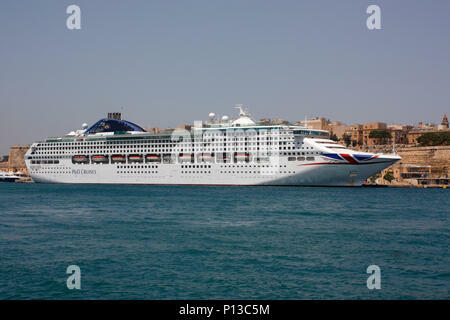 Travel and tourism in the Mediterranean Sea. 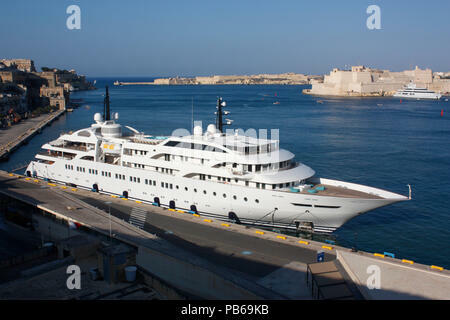 The residential cruise ship The World beneath the walls of Valletta in Malta's Grand Harbour. 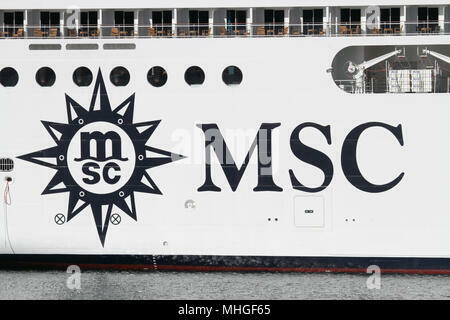 Travel and tourism in the Mediterranean Sea. 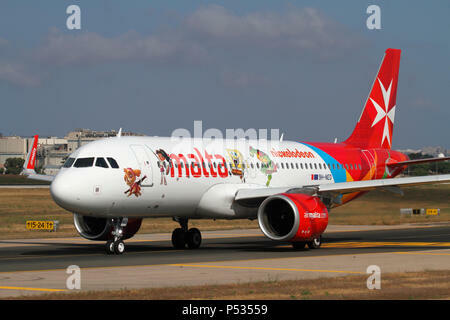 Air Malta Airbus A320neo commercial jet plane taxiing for departure from Malta. 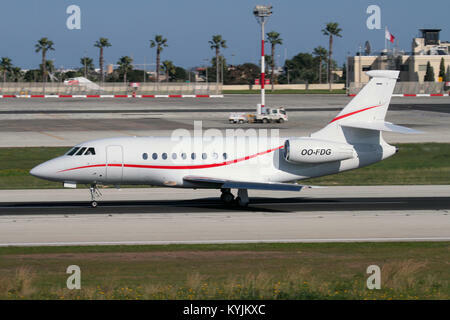 Advanced technology in modern civil aviation. 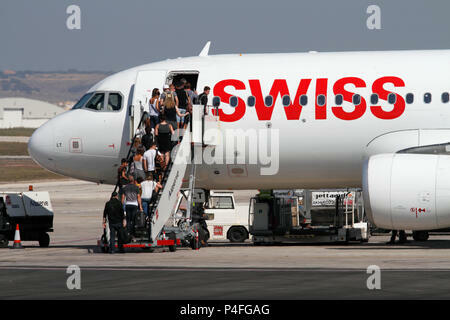 Passengers boarding a Swiss International Air Lines Airbus A320 jet plane before departure. 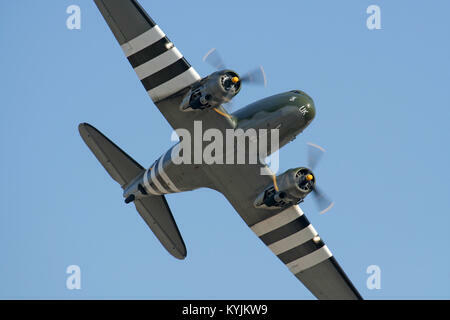 Commercial air travel. 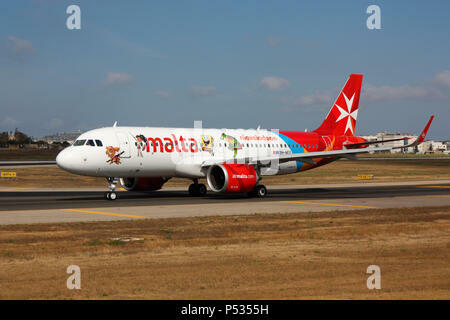 Air Malta Airbus A320neo passenger jet plane taxiing for departure. 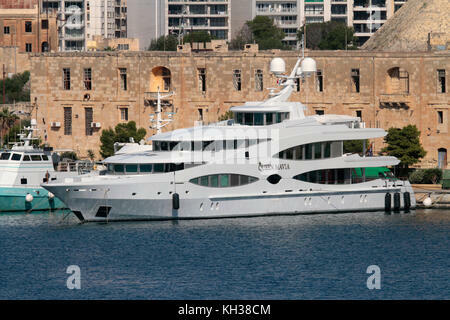 Front quarter view emphasising the enlarged engine nacelles of the Neo. 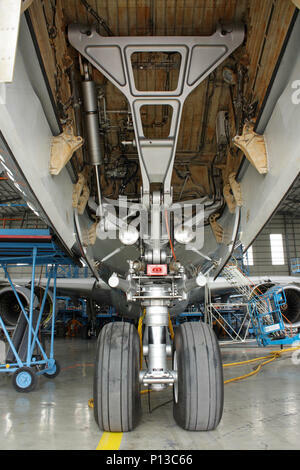 Nose wheels and leg of an Airbus A340 jet aircraft during maintenance, with undercarriage bay doors open. 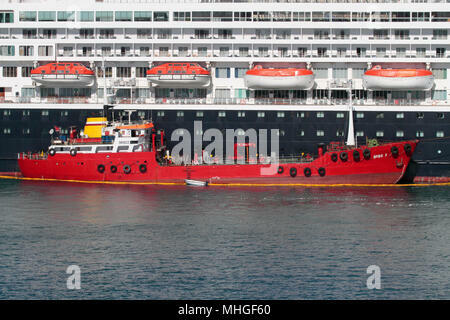 Closeup view. 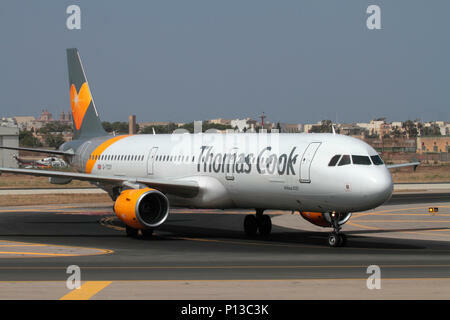 Thomas Cook Airlines Airbus A321 passenger jet plane taxiing on arrival in Malta. 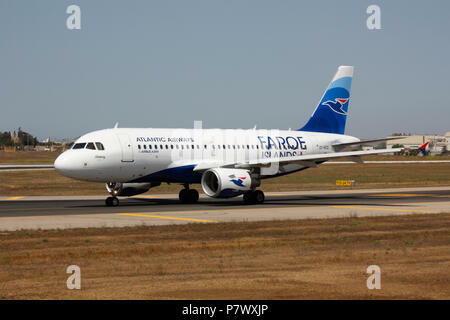 Air travel and tourism. 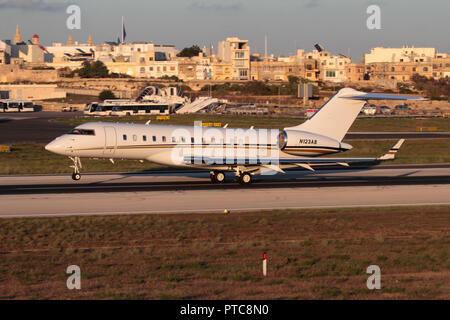 British aviation, the EU and Brexit. 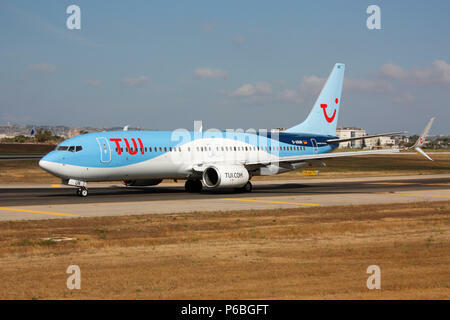 TUI Airways Boeing 737-800 passenger jet plane taxiing on arrival in Malta. 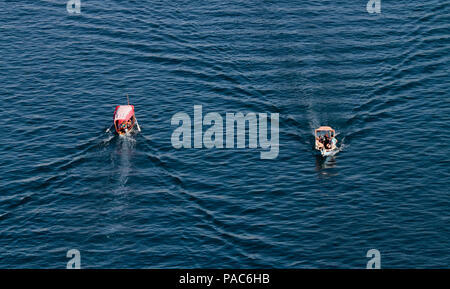 Air travel and tourism. 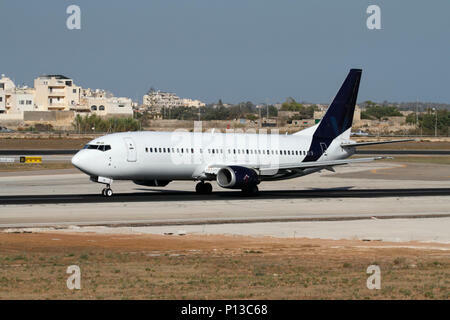 Boeing 737-800 commercial passenger jet belonging to the low cost airline Ryanair taxiing on arrival in Malta. 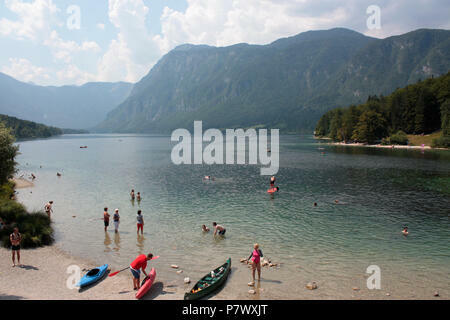 Mass tourism and cheap air travel. 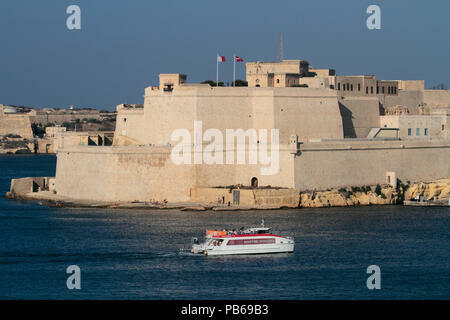 The P&O Cruises cruise ship Oceana by the walls of Valletta in Malta's Grand Harbour. 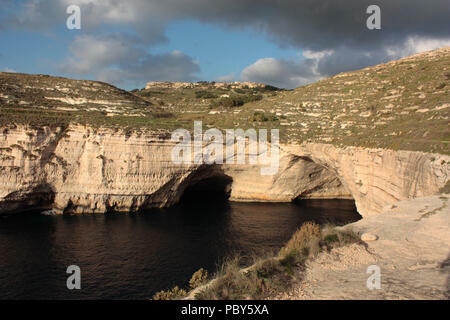 Travel and tourism in the Mediterranean Sea. 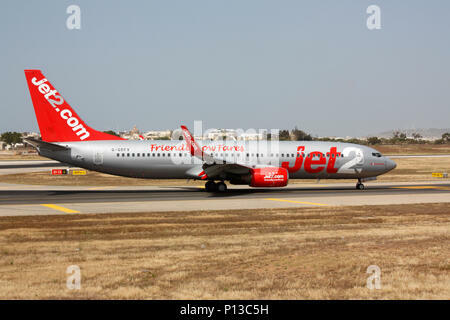 Boeing 737-800 commercial jet plane belonging to the British low cost airline Jet2 taxiing on arrival in Malta. 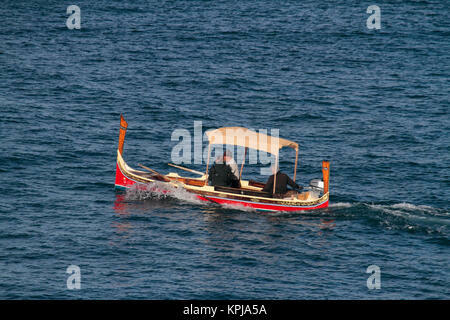 Budget air travel. 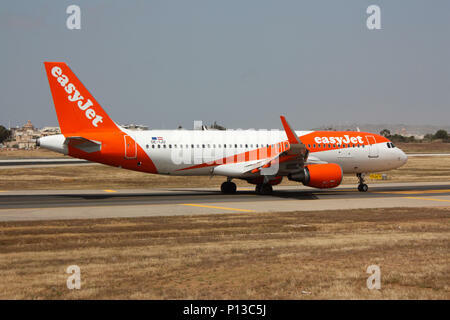 Airbus A320 commercial jet airplane belonging to the budget airline easyJet taxiing on arrival in Malta. 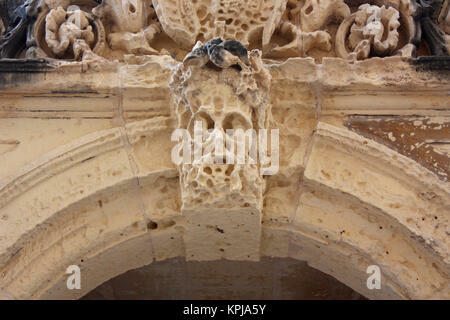 Closeup view from the front. 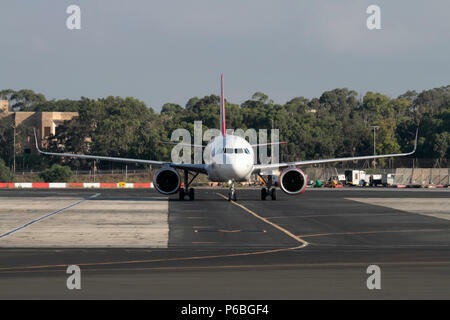 Boeing 737 commercial passenger jet plane taking off from runway. 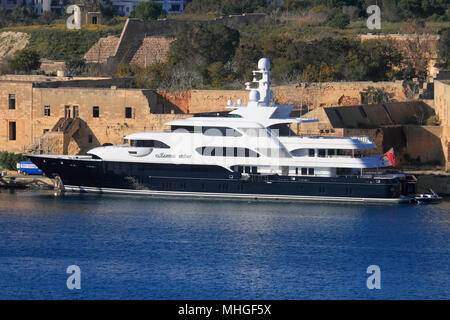 No persons visible and proprietary details deleted. 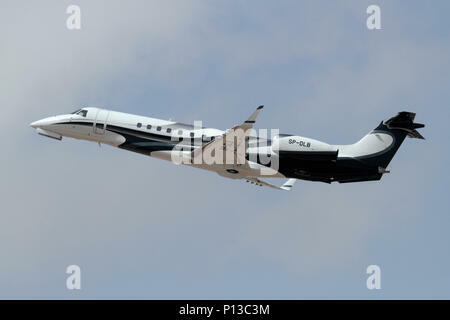 Civil aviation and air travel. 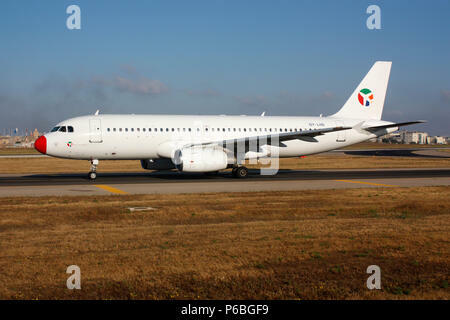 Airbus A320 commercial passenger jet aeroplane taxiing on a taxiway after landing. 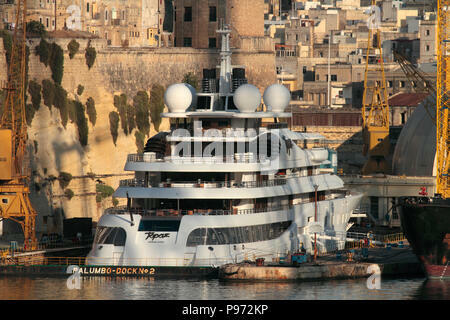 Proprietary details deleted and no persons visible. 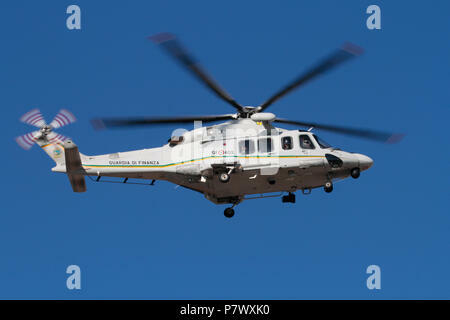 Air transport. 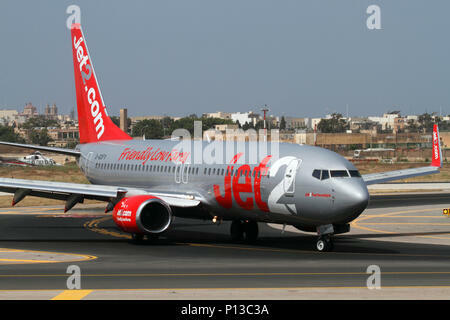 Luggage trolleys waiting to be towed to an aircraft on the apron at Malta International Airport. 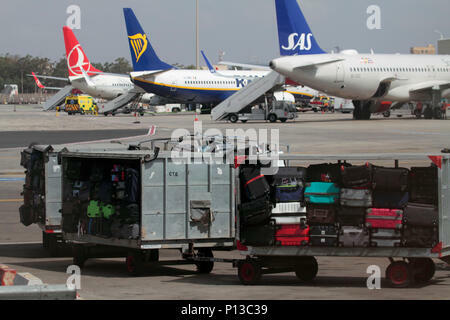 Baggage handling and air travel at a busy airport. 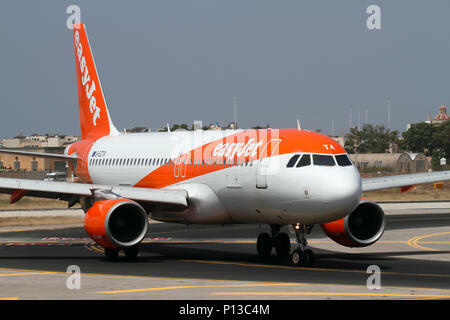 Airbus A320 jet plane belonging to easyJet Europe, a subsidiary of low cost airline EasyJet, on arrival in Malta. British airlines, the EU and Brexit. 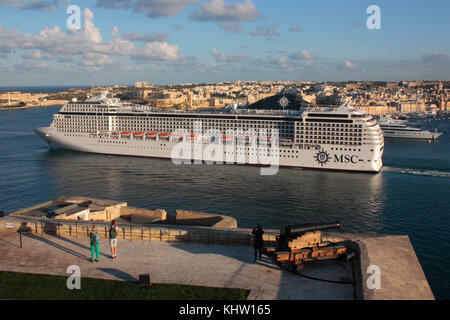 The cruise ship or liner MSC Orchestra in Malta's Grand Harbour next to the Valletta fortifications. 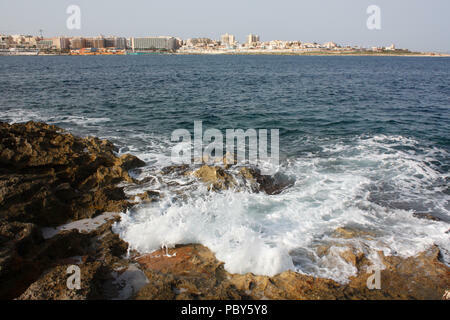 Travel and tourism in the Mediterranean Sea. 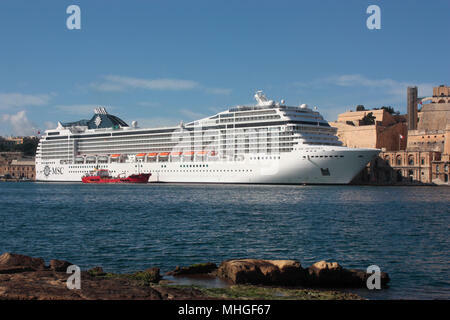 The cruise ship or liner MSC Orchestra in Malta's Grand Harbour. 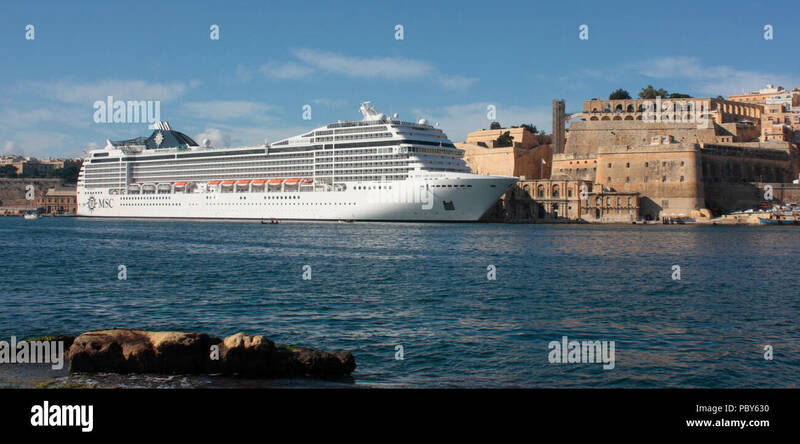 Mediterranean cruises. 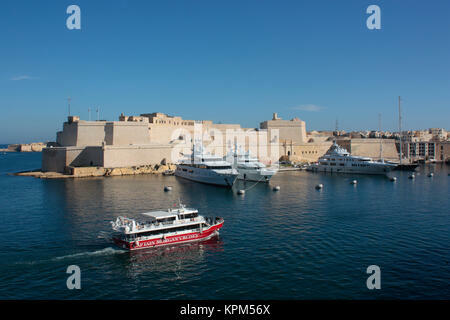 Grand Harbour tour boat passing by Fort St Angelo, Malta, with tourists sightseeing on board. 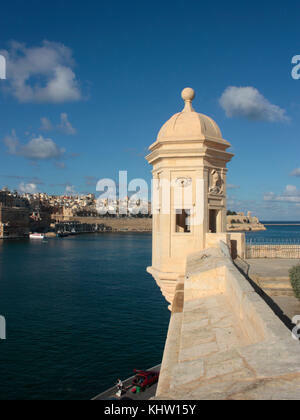 Tourism is an important economic sector in Malta. 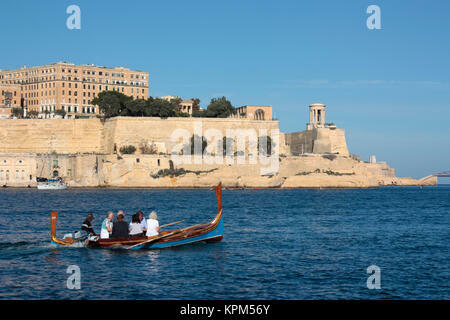 Tourists on a traditional Maltese dghajsa ferry boat in Malta Grand Harbour with the fortifications of Valletta in the background. 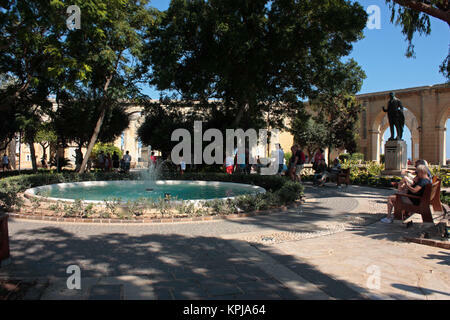 Travel and tourism. 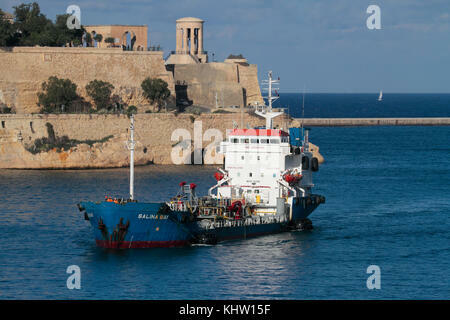 The bunkering vessel Salina Bay entering harbor in Malta. 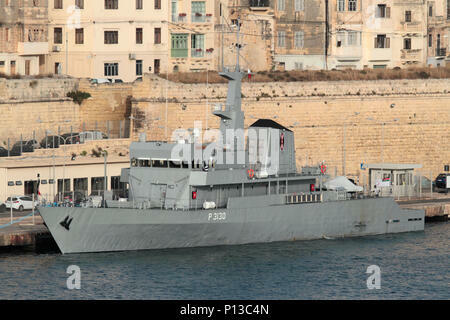 Offshore bunkering (refuelling of ships) is an important economic activity in Malta. 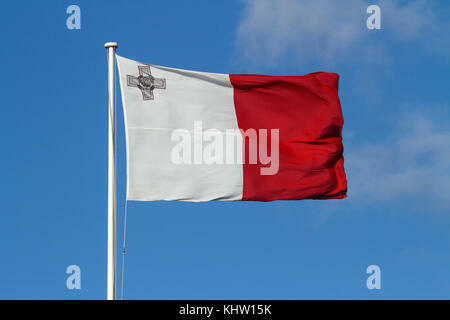 The national flag of Malta flying in a strong wind against a blue sky background. 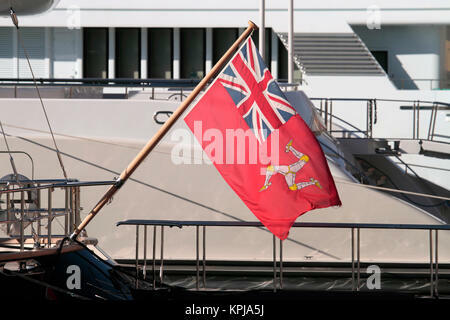 Maltese flag. 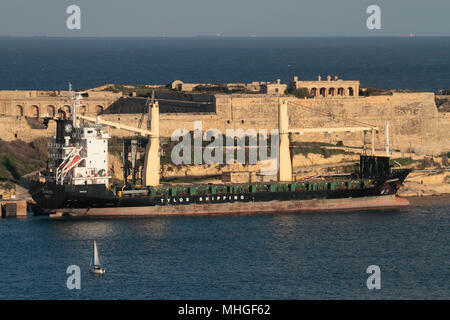 The offshore supply ship Sea Express III towing a set of pneumatic rubber marine fenders as it enters harbor in Malta. 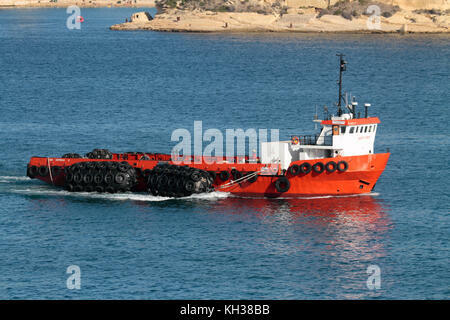 Maritime support logistics. 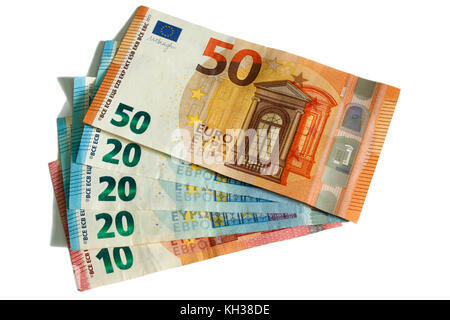 Euro currency notes in small denominations arranged in fan shape. 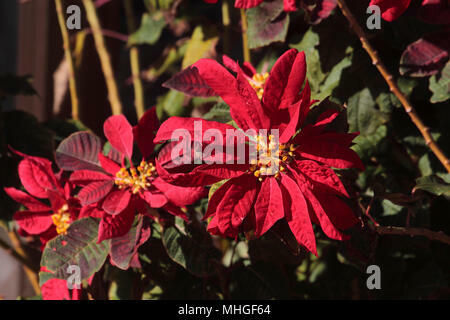 Cutout on white background. 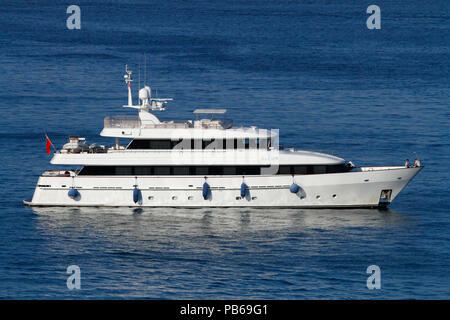 Concept photo to illustrate budgeting, wages, costs etc. 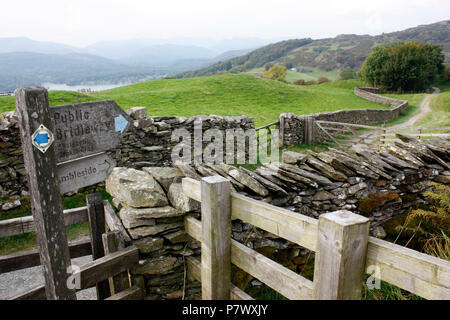 Basic compass on Ordnance Survey map. 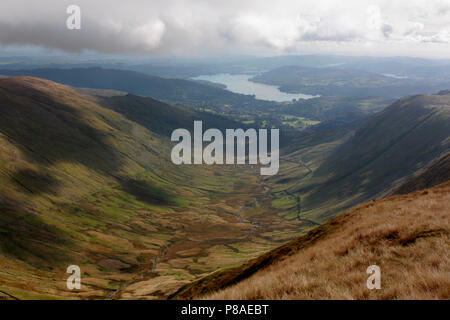 Concept photo signifying trekking, navigation in the outdoors, learning map-reading, exploring, adventure, etc.